Cape Town’s beautiful Atlantic Beach Golf Course in Cape Town, Melkbosstrand, offers a stunning 18 hole links-style course. 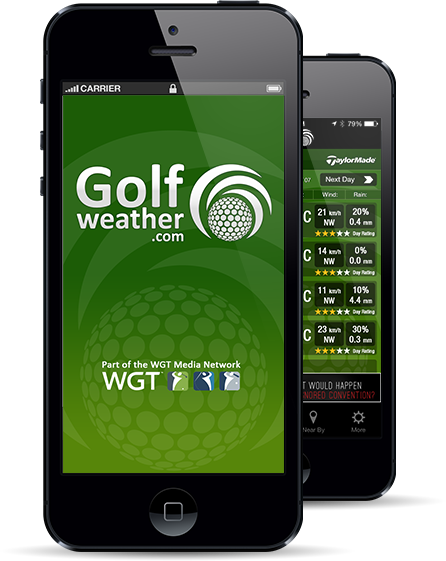 - Watch live golf online with your subscription to www.watchlivegolf.com, the premier site on the net for golf live streaming. Chinrite - Keep your head in the game! - Through peripheral vision, chinrite enables you to keep your head ideally aligned, correcting your posture and ensuring maximum results across a range of activities. - Ernie Els is one of the most successful golfers in the history of the game, having won more than 60 tournaments since turning professional. 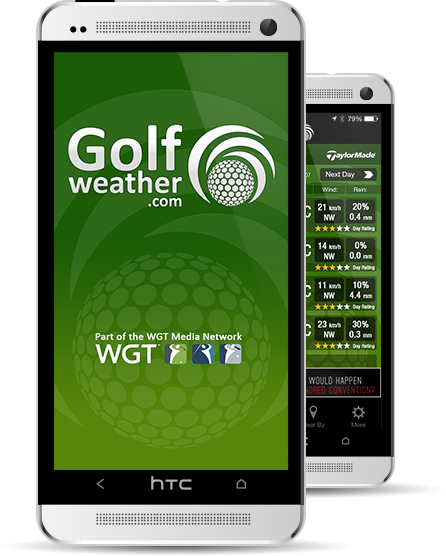 - The PGA of America is the world's largest working sports organization, comprised of 28,000 men and women golf Professionals. 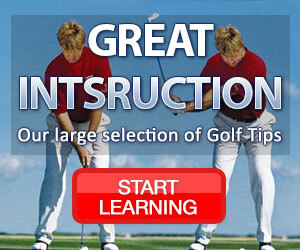 - GolfNow.com offers the best in tee times through easy and convenient booking methods.